The Hearst Museum’s Africa Collection was formed through the efforts of two pioneering Africanist scholars: the anthropologist William Bascom (1957-1979) and the archaeologist J. Desmond Clark (1961-1986). A Museum director who served for two decades, William Bascom greatly contributed to the Museum’s ethnographic holdings with hundreds of objects he collected himself during his research in Africa. The collection possesses an unusually rich amount of documentation about objects’ contexts and uses. 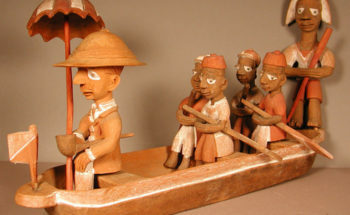 Of particular importance are the collections from Nigeria and other areas of West and Central Africa. They include wood sculpture, basketry and pottery, musical instruments, brass castings and other metalwork, and textiles. The largest single cultural collection comes from the Yoruba of Nigeria – numbering about 1,400 items – making it one of the largest and most comprehensive in North America. Visit this link to search the William Bascom Finding Aid. The archaeological collections include more than 8000 catalog records, the majority of which were acquired by J. Desmond Clark and his doctoral students. During his career at Berkeley, Clark was instrumental in making the campus one of the world centers for African research. 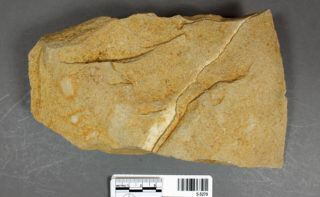 As a result, today the Hearst Museum curates the assemblages from the Acheulean site at Kalambo Falls (Zambia), the Neolithic sites of Shabona and Jebel Tomat (Sudan), a sizable sample of Olduvai choppers, and smaller samples of objects from more than 50 sites across the continent. 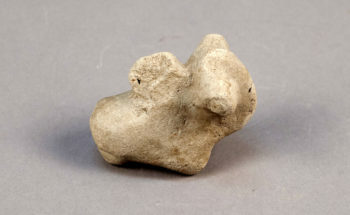 Among the collections deposited here by Clark’s students, the most notable are from the Neolithic site of Karkarichinkat in Mali and from the Montagu Paleolithic Cave in the Republic of South Africa. Other archaeological assemblages from Senegal, Angola and Zambia have important research value. 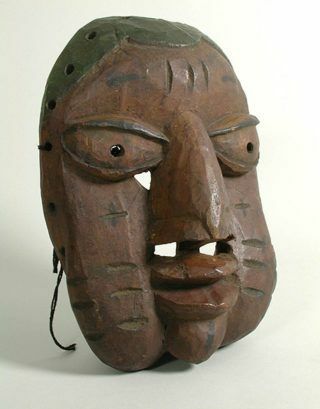 The Hearst Museum also curates the ethnographic and archaeological objects collected by the University of California African Expedition (1947-1948). The Museum has an extensive collection from Ancient Egypt, most of which was collected by the archaeologist George Reisner. Visit the Phoebe Hearst Collections to learn more about the Reisner collection.